Cyberbullying happens when people use technology to hurt the feelings of someone else in an ongoing way. Sometimes it’s tricky to see how our behaviour affects somebody else, especially if you can’t see the other person. Sometimes you might want to lash out at someone online because you’re feeling down or upset. While this might make you feel good in the moment, it’s probably not going to help the situation. 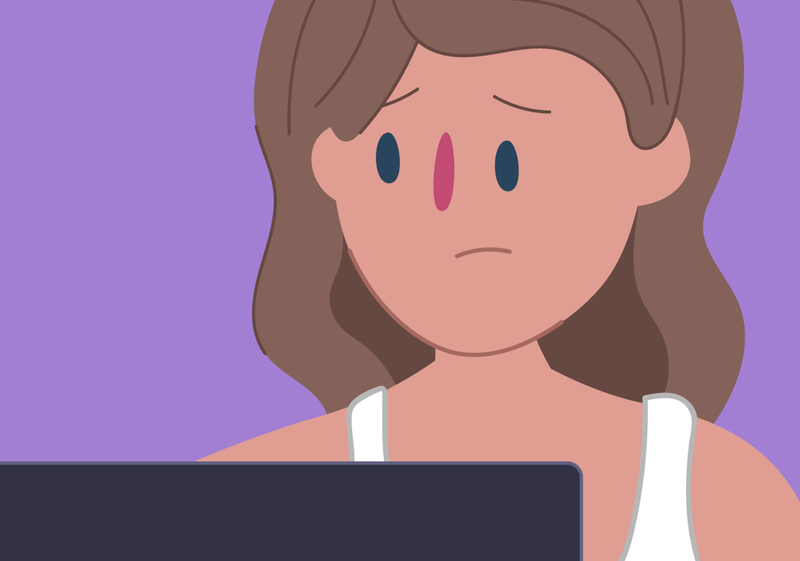 It can be hard to know how to act online in a way that is respectful and caring of others, especially if you’re used to seeing cyberbullying online. Are you using language that might hurt somebody’s feelings? Are you swearing at somebody? Or yelling (using CAPS) at them? What would your mum say if she saw it? How would you feel if someone sent that message to you? Would you say it to someone’s face? Are you being kind and caring toward that person? Do you feel upset or angry? It takes courage to admit when you're wrong. Recognising when you hurt somebody and then taking responsibility for it is a big step! We're here to help you figure out how to get things back on track. Give us a call, start a WebChat or send us an email and talk to a counsellor today. You could also visit the eSafety website to find out more about cyberbullying.